Sanjuana performs administrative duties such as answering phones, scheduling patient appointments, and handling medical records. 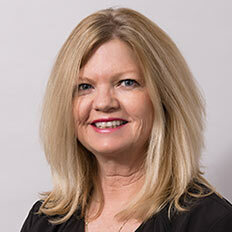 Laura answers all patient billing questions and does financial counseling when needed. Also, handles the copay assistance program. 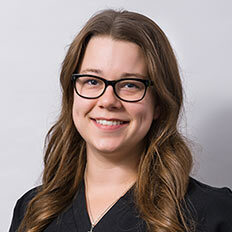 Megan performs administrative duties such as answering phones, scheduling patient appointments, and handling medical records. 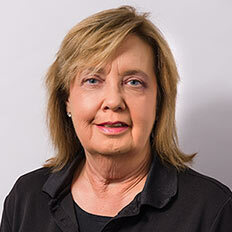 Mitzi is a technician who records the patient’s medical history and performs any pre-testing such as recording the patient’s visual acuity or performing any diagnostic testing to better assist the doctor in diagnosing the patient. Marsha plans patient surgeries by scheduling, verifying insurance, and patient financing. 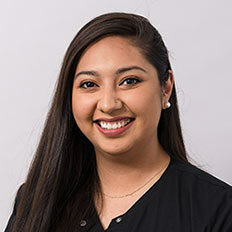 Alejandra is a Certified Ophthalmic Assistant (COA) and Facilitator who goes beyond gathering information and documentation, and includes enhancing methods to facilitate the needs of the patient, doctor, and staff. 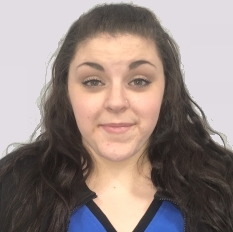 Ashlie performs administrative duties such as answering phones, scheduling patient appointments, and handling medical records. 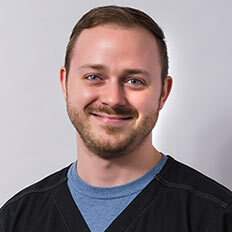 Shawn is an Ophthalmic Assistant who records the patient’s medical history and performs any pre-testing such as recording the patient’s visual acuity or performing any diagnostic testing to better assist the doctor in diagnosing the patient. 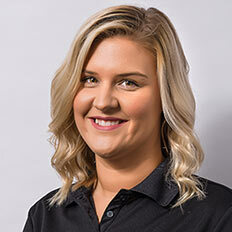 Alyssa keeps the lines of communication open between patient to staff, patient to doctor, and referring physicians. 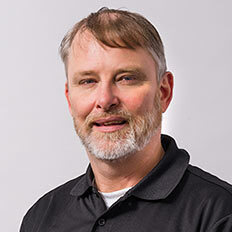 Kim is a medical scribe who gathers and documents information for the patient’s visit. Essentially the doctor’s personal assistant providing efficient patient care. 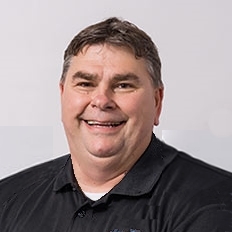 Tim is a Certified Ophthalmic Technician (COT) and Facilitator who goes beyond gathering information and documentation, and includes enhancing methods to facilitate the needs of the patient, doctor, and staff. Sylvia performs administrative duties such as answering phones, scheduling patient appointments, and handling medical records. 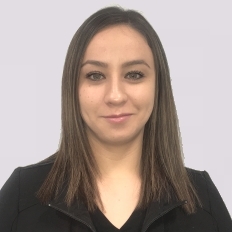 Lorena is a Certified Ophthalmic Assistant (COA) who gathers and documents information for the patient’s visit. Essentially the doctor’s personal assistant providing efficient patient care. 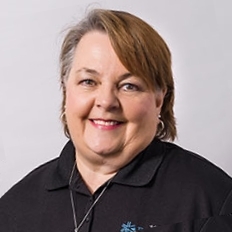 Pam performs administrative duties such as answering phones, scheduling patient appointments, and handling medical records. 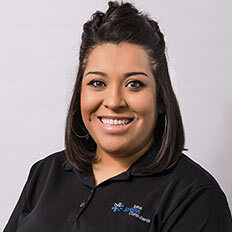 Karla is a medical scribe who gathers and documents information for the patient’s visit. Essentially the doctor’s personal assistant providing efficient patient care. 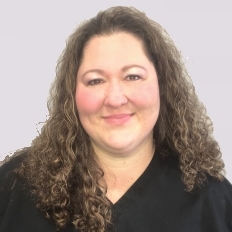 Deborah is a Certified Ophthalmic Medical Technologist (COMT) as well as certified in Ophthalmic Surgical Assisting (OSA). She gathers and documents information for the patient’s visit. Essentially the doctor’s personal assistant providing efficient patient care. 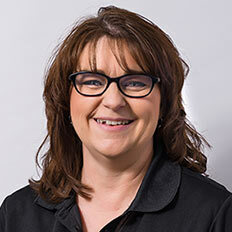 Teresa handles day to day tasks around the office and with staff. 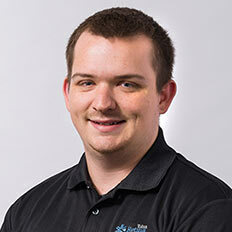 Scott facilitates, supports, and coordinates daily clinical research study activities. 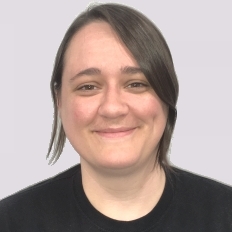 Amber is a technician who records the patient’s medical history and performs any pre-testing such as recording the patient’s visual acuity or performing any diagnostic testing to better assist the doctor in diagnosing the patient. 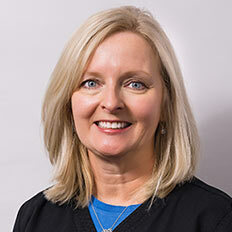 Amy is a Certified Ophthalmic Assistant (COA) who gathers and documents information for the patient’s visit. Essentially the doctor’s personal assistant providing efficient patient care. 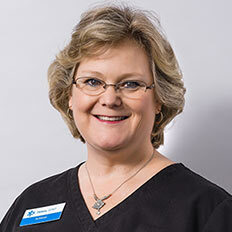 Debbie is a medical scribe who gathers and documents information for the patient’s visit. Essentially the doctor’s personal assistant providing efficient patient care. 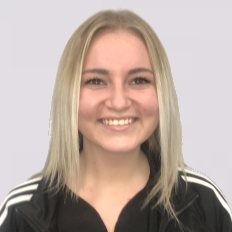 Kaitlyn is a medical scribe who gathers and documents information for the patient’s visit. Essentially the doctor’s personal assistant providing efficient patient care. 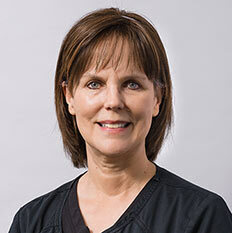 Carol is a Certified Ophthalmic Assistant (COA) who records the patient’s medical history and performs any pre-testing such as recording the patient’s visual acuity or performing any diagnostic testing to better assist the doctor in diagnosing the patient. 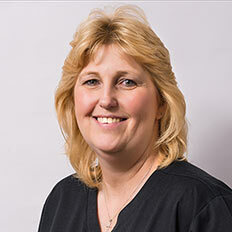 Dava is an Certified Ophthalmic Technician (COT) and also certified in Ophthalmic Surgical Assisting (OSA). In addition she is a Facilitator who goes beyond gathering information and documentation, and includes enhancing methods to facilitate the needs of the patient, doctor, and staff. 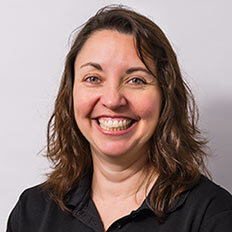 Karen is a medical scribe who gathers and documents information for the patient’s visit. Essentially the doctor’s personal assistant providing efficient patient care. 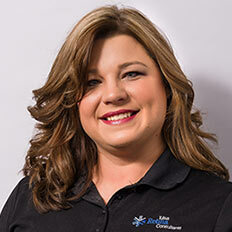 Candace reviews all invoicing or bills that leave the business to ensure their accuracy. 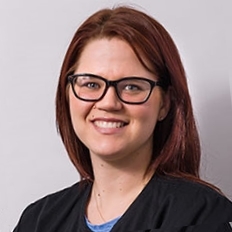 Keri is a facilitator who goes beyond gathering information and documentation, and includes enhancing methods to facilitate the needs of the patient, doctor, and staff. 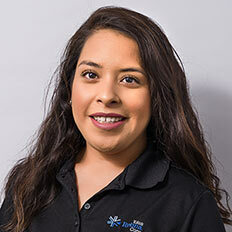 Viviana keeps the lines of communication open between patient to staff, patient to doctor, and referring physicians. 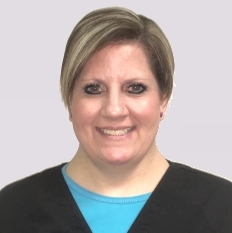 Jennifer is a medical scribe who gathers and documents information for the patient’s visit. Essentially the doctor’s personal assistant providing efficient patient care.